Manchester United want to sign the France International Forward Antoine Griezmann in the Summer transfer from his Club Atletico Madrid. Manchester United almost signed the France International Forward Antoine Griezmann two years ago before he signed 6 years contract with Atletico Madrid last Season. 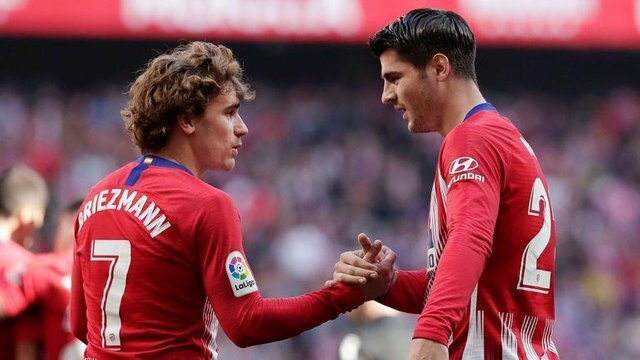 Manchester United will try all their luck in the Summer transfer to sign the Atletico Madrid forward Antoine Griezmann because they only have 2 strikers this Season.